Malawi Gold of Anesia comes from Malawi, a country in south-east Africa and is one of the world most psychoactive plants. In its native country it is grown in the north on a 1200m high plateau. In this subtropical region falls for six months, not a single drop of water, from November to April, however, the rainy season determines the climate. During this period, Malawi flourishes golden and has due to the hot and humid climate a extreme mold resistance. Malawi Gold is the export number 1 in the country. Malawi Gold Seeds of ANESIA is only one generation converted from the original variety and possesses all the properties of the Queen of Africa. 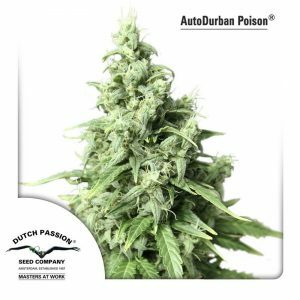 Malawi Gold from Anesia Seeds is one of the finest Sativa strains in the world. Haze Queen is great for daytime activities, to increase the creativity or for evening socialising. In medical use, it can help with poor appetite and stress.